The adventures of a second-generation homeschooling family. *Update* Click here for an updated version for the 14-15 school year. I can't wait for this new school year to begin. I have so many fun things planned. We are starting July 15th with a unit study on medieval times. Since this is our real first year with 3 students and we have two 2 year olds on top of that, I have become super organized. 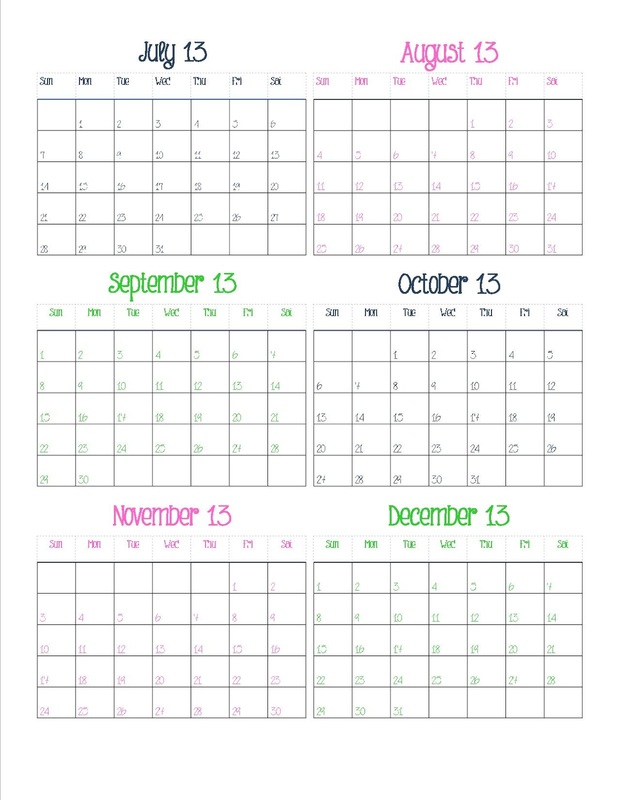 I have most of our year already planned out. I spent just about an entire day recently searching for a good, free planner online and found nothing that suited my needs. So, of course, I made my own. I thought I would share it with all of you. Maybe it will fit your needs as well. Please note: In each pdf there is a color version and a black and white version. When you go to print the sheets make sure you select what page number you want or you will have multiples of everything. You have two options for the quarterly planner, one with labels to fill in or a blank one. 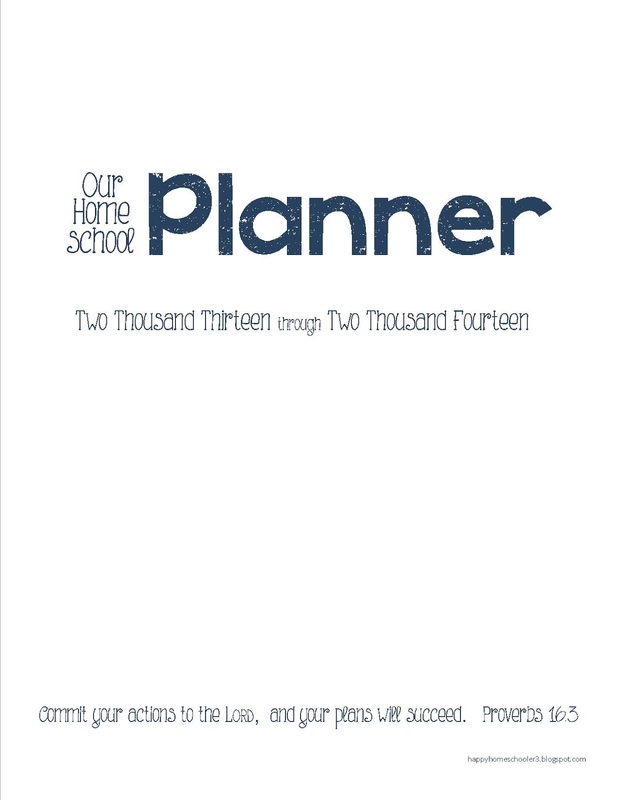 I use the quarterly planer to keep track of unit studies, classes, and books that we plan on using through the year. 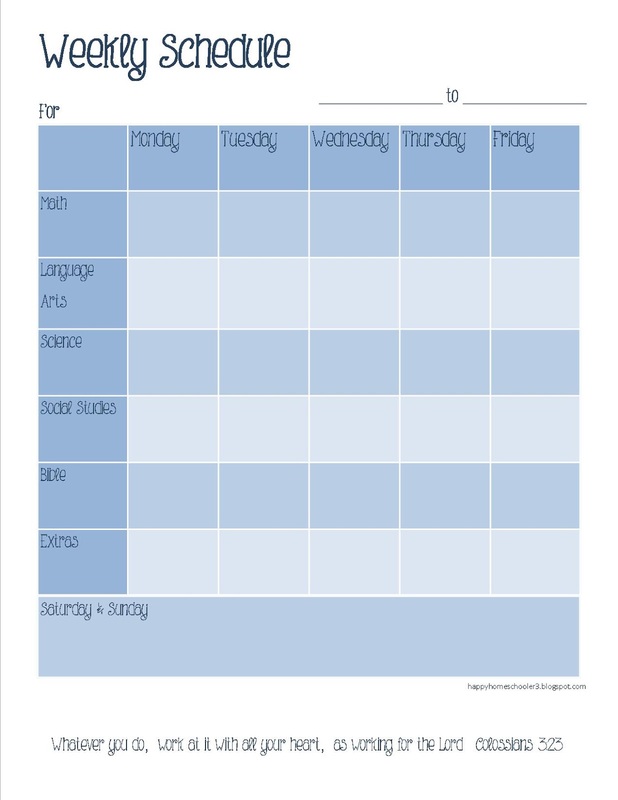 It says quarterly planning but I added room for those of us who school year round. 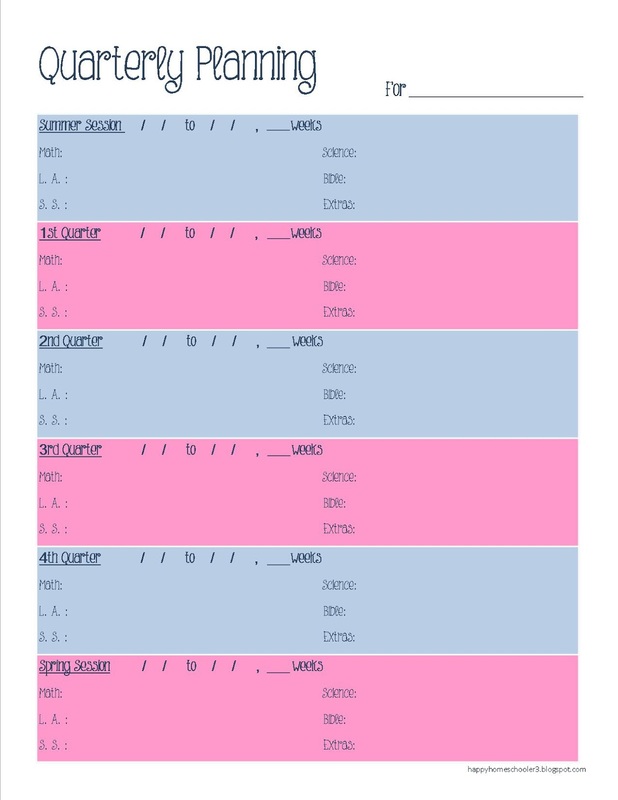 There are a couple different color options for the weekly schedule. To make it easier to recognize I use a different color for each child. We started using these last year and it worked very well for us. On Monday morning each child found their sheet for the week. My oldest worked on hers independently and I would look over it at the end of the week (unless she needed help). Of course, this only worked because she was trustworthy and would do her work honestly. Each child is different and my son needs constant reminders. 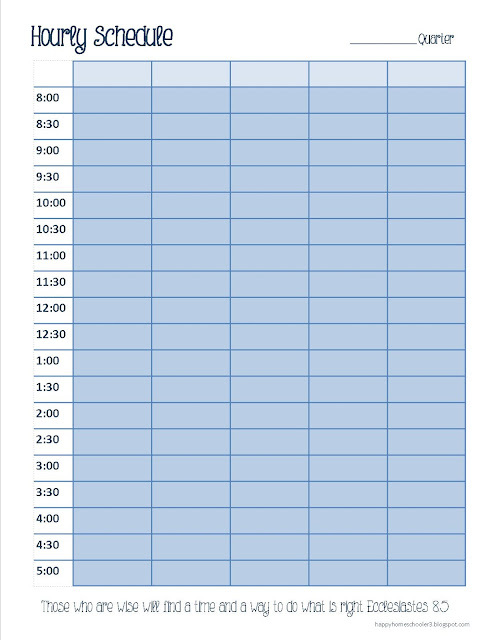 If you need more of a break down of your day here is an hourly schedule. 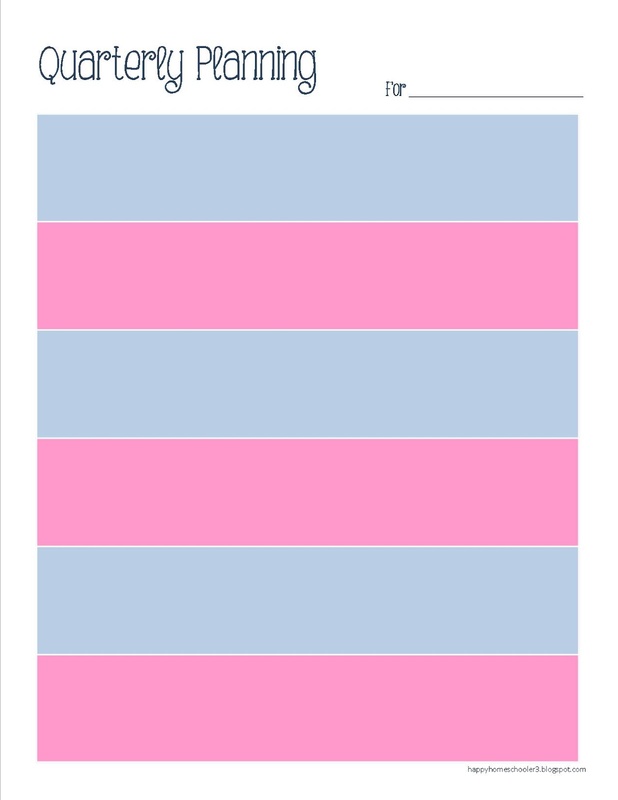 You can use the five rows for the five days of the week or for multiple people. Our calender follows the official dates for the school year, July through June. 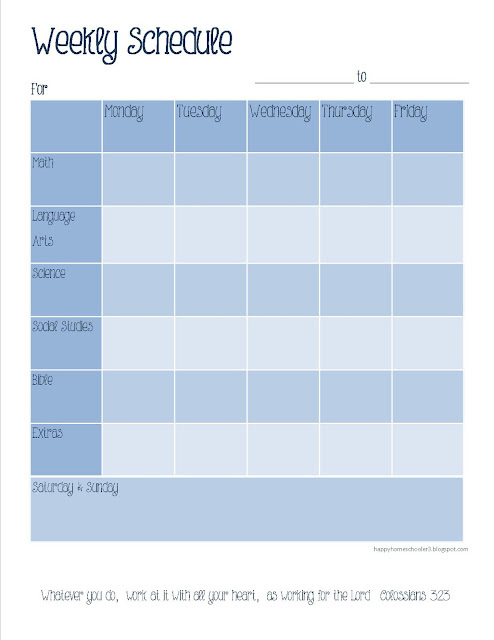 And last, but definitely not least, is a log sheet for your child's hours. Here in the state of Missouri we are required to log 1,000 hours of school work, broken down to 600 of core subjects and 400 of non-core subjects. It is important to keep a record of these hours. 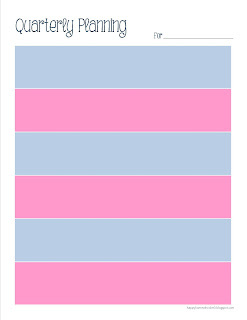 I have used a sheet similar to this, handed down to me from my mom, from the start. I decided that it was time to revamp it a little. The numbers on the left side are for the day of the month. 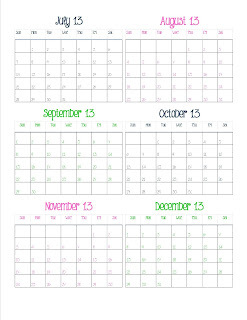 Say on the first day of the month your child did a math lesson, 2 language art lessons, science, and had a music class. In that first row you would mark a 1 in the math column, a 2 in the L.A. column, a 1 in the science column, and a 1 in the extra column. 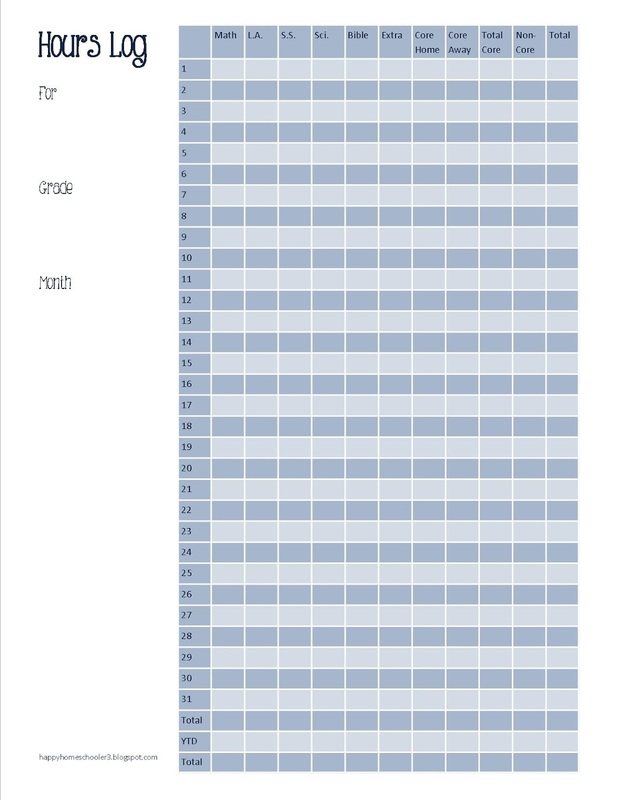 At the bottom you add up the total. YTD is for marking the totals from the months before. I hope that makes sense. I hope these work well for you! Hello! How can I get a copy of your schedule? Many thanks. You should be able to click on the download below the image. Thanks so much for the printable. Is there any chance you will be sharing one for the 2014-15 school year. Yours is the best I have found. Thank you so much! An update is in the works. Check back soon. 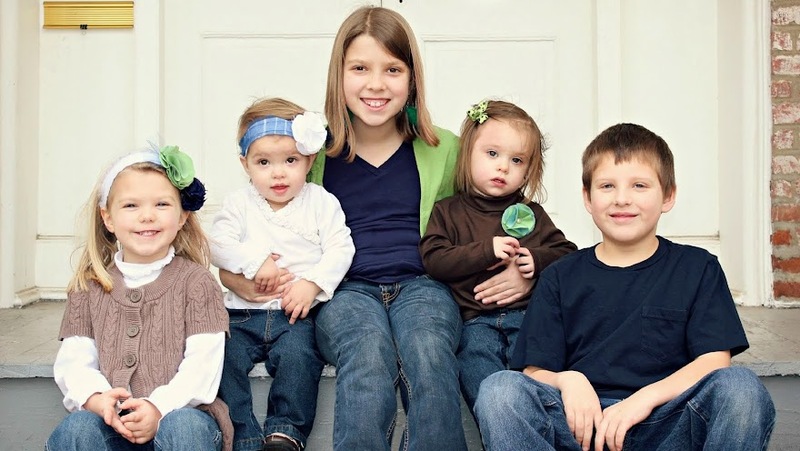 I am a mom of six. Our home is filled with songs, crafts, prayers, wrestling, and all kinds of noise.